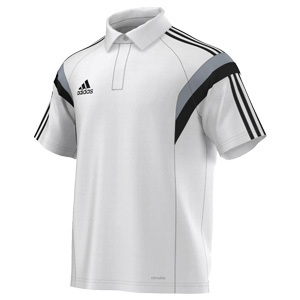 Shop sports & training wear for general purpose performance clothing. 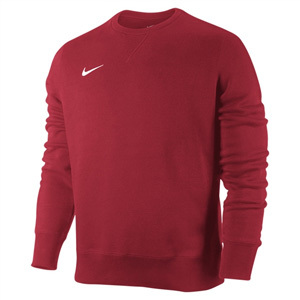 Choose from premium brands such as Nike, Adidas and Macron or buy unbranded items. All products are ready to personalise online with your logo or other printing or embroidery. 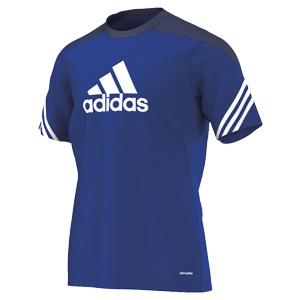 See our range of sports & training t-shirts. Team training polos, ready to personalise online now. 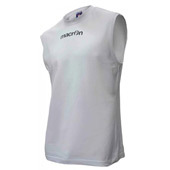 Order sports or training vests with your logo. 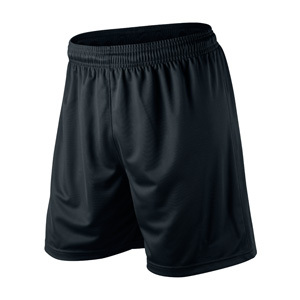 Shop training & general performance shorts here. 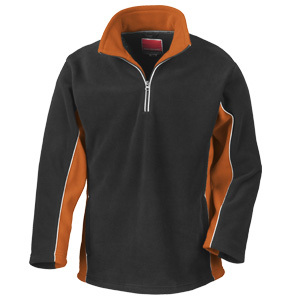 Shop training & presentation sweatshirts for your team. 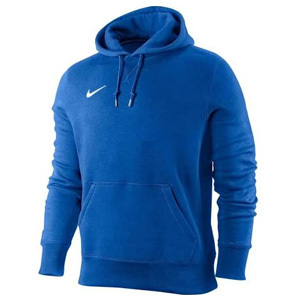 Presentation and training hoodies for your team. Stay warm and stay sharp. Shop sports fleeces and customise now. 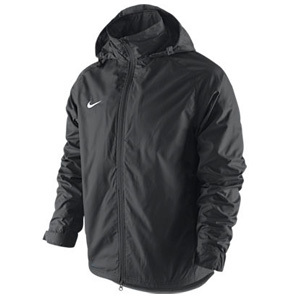 Training jackets, rain coats and more. See the range here. 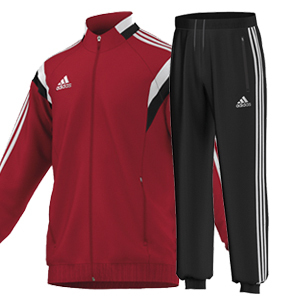 Training and presentation tracksuits. Customise online. 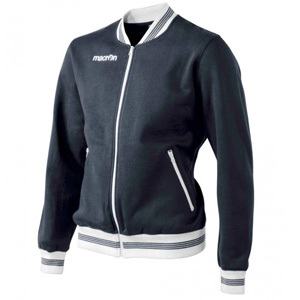 Shop presentation and training jackets and customise here. 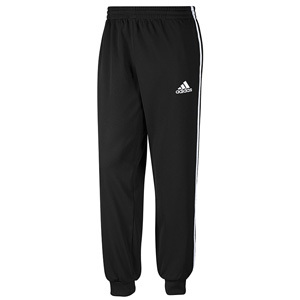 Sweatpants and trackpants for your team. View the range now.